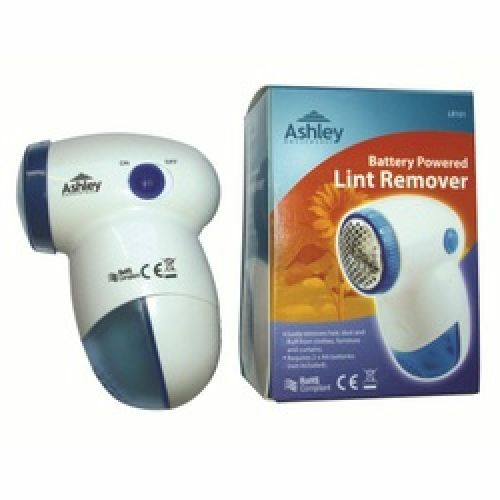 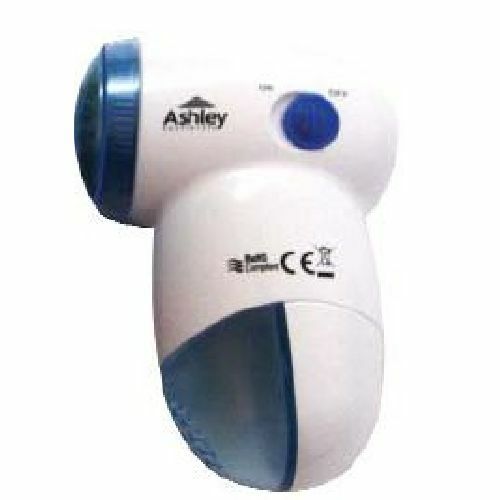 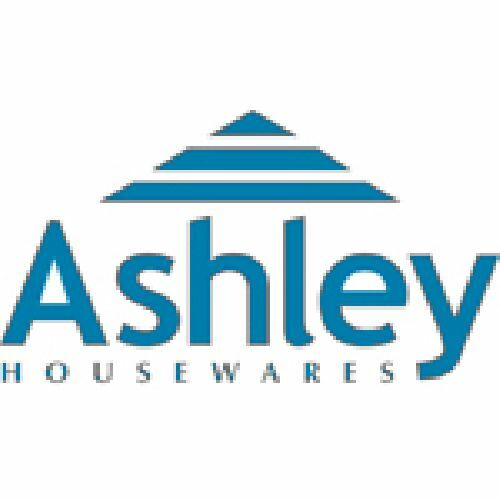 The Ashley battery powered lint remover, gives your clothes and furniture fabrics a whole new lease of life. 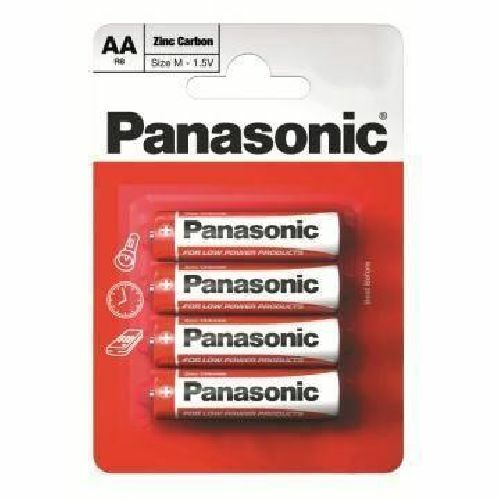 You'll wonder how you ever managed without one. 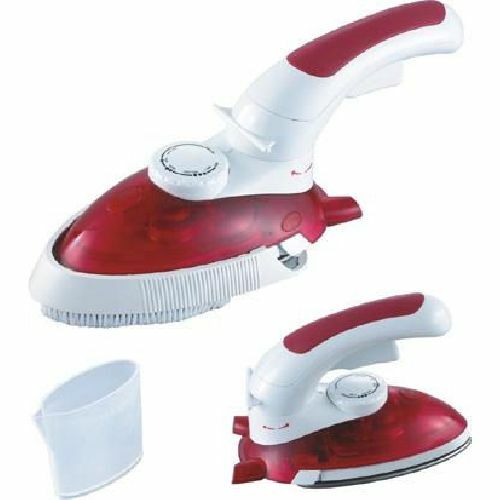 Easily removes hair, dust and fluff from clothes, furniture & curtains.